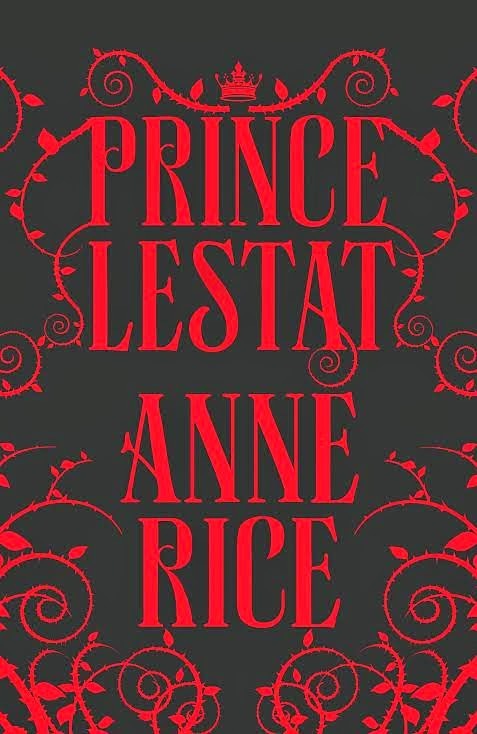 @Ventspleen2014 gives us his review of the new novel, Prince Lestat, from the Queen of the Undead herself, Anne Rice. Its been well over a decade since the release of Blood Canticle which Anne Rice had announced would serve as the last title in her brilliant Vampire Chronicles series. I have been a dedicated follower of Lestat and his many adventures and I've always found Rice's writing style engaging and immersive with Lestat, her wonderful antihero, an informative and strangely empathetic guide into the dark realms of the vampire. When Rice announced she was to release another book and that this would be the first in a new series I, like many other fans around the world, couldn't wait to get my hands on it. With Prince Lestat, she has set herself a mammoth task. To bring together the many strands of the stories told in previous Chronicles whilst forging a new path into unfamiliar territory. It is always a concern when an author returns to characters after such a long period of time away. For me, The Vampire Chronicles are such a great set of books that one is always a little scared that their legacy, if you want, will be tarnished in some way. It was a fear that was unfounded as Prince Lestat is a worthy candidate to be included within The Vampire Chronicles and Rice has not lost any of her ability to entrance and hold captive a reader. Prince Lestat tells of a world in turmoil with the vampiric population in a huge period of resurgence. It is Lestat that is awoken to answer the call of the sinister and mysterious Voice that calls him towards an unknown destiny. I've always loved being in Lestat's head, hearing his musings, his fears, getting to know him so well really feels as if the reader is literally by his side. Rice's style of writing isnt just story telling it gets into your mind and pulls at you. Following Lestat through every revelation, every part of his journey is at times a scary, unsafe place to be. But then you wouldn't expect the task of uniting the Children of Darkness to be an easy one. Reading again about Lestat, Louis and Armand again is like meeting up with old friends again. I've missed them! But here to are new characters all of whom are told in Rice's wonderful style. For me, a fantasy or horror novel needs to have characters that I can actually see. If you are new to Rice's work there is a very useful "glossary" of terms used throughout the novel but I would suggest you need to read the previous works first. That said, as this is to be the first of a new era, it would be possible to read Prince Lestat with enjoyment. With the recent unpleasant surge in friendly, sparkly vampires it is a delight to see the return of Lestat. Here is a vampire who is capable of love and acts of sacrifice but equally acts of savagery. Welcome back Lestat, it's been too long and please can we have more Ms Rice but not with the 11 year wait this time? Book courtesy of Chatto and Windus. Follow @ventspleen2014 on Twitter and you can purchase Prince Lestat following the link below. Image from Chatto & Windus.